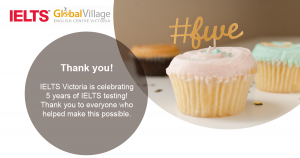 Thank you for attending the Free IELTS preparation class. 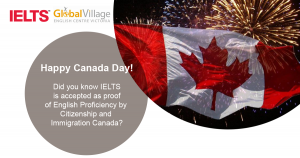 If you would like to know more about our programs, please contact us at the Test Centre and we would be happy to help you. You can also visit the preparation page for more information.